LIDAR (LIght Detection And Ranging) , a new technology in the field of topographical data collection with high speed, high density and accurate data. LIDAR scanning can occur day or night, as long as clear flying conditions are present; also have the capability to capture intensity reflectance data in addition to the x-y-z coordinates. 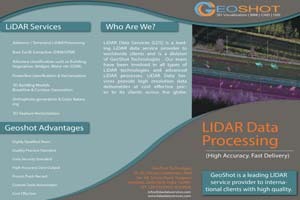 GeoShot is one of the leading LIDAR service providers to international clients with high quality. 1. 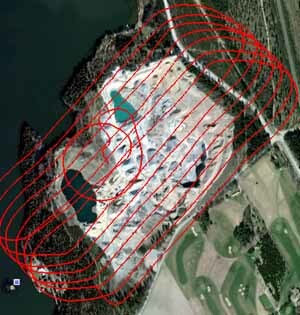 Ground and Non Ground Classification)We classify only ground points and Ground points are being used for creating surfaces. 2. 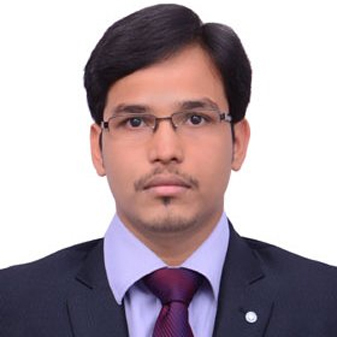 Advanced classification (Building, Road, Vegetation and etc..)We classify all required features as per specification. 3. Ortho generation & Contour generationUsing DEM and photos, we generate ortho photo. Ortho photo is used for capturing 2d topographic features and being used in advanced classifications. 5. 3d Building modelingWe generate 3d buildings from LAS file and complex building will be manually edited and fixed. For more description and examples of our LiDAR data processing services, please visit our LiDAR data processing service dedicated website - .